Happy Thanksgiving from St. Francis Center! On behalf of St. Francis Center’s board of directors, staff and guests, we would like to wish you and your family a very Happy Thanksgiving! This holiday, there are many reasons to be thankful. 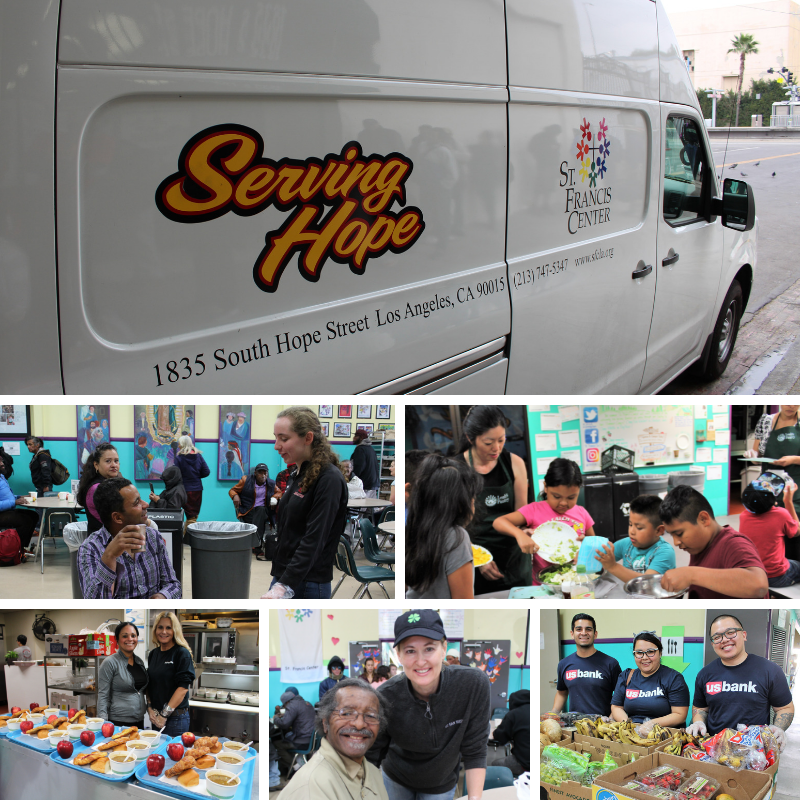 We are very thankful to our volunteers and donors who help us Serve Hope to our homeless guests and families in need. We would not be able to do the work that we do without your support!